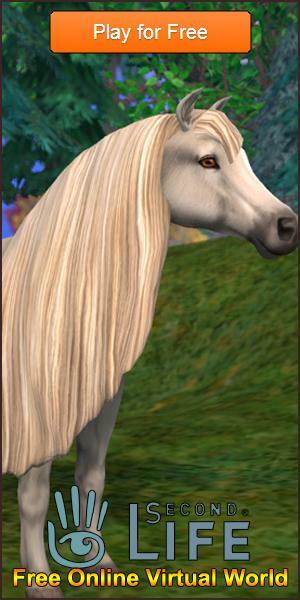 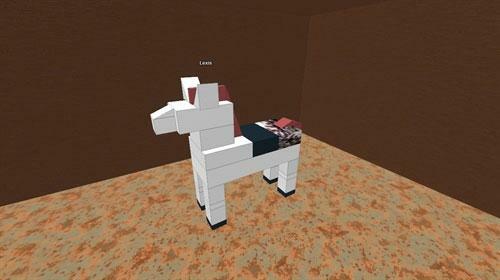 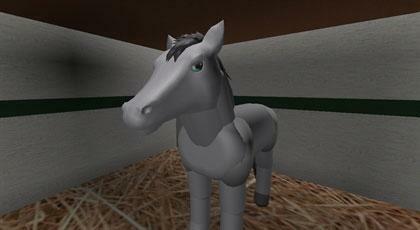 Use this amazing game to create your dream horses. 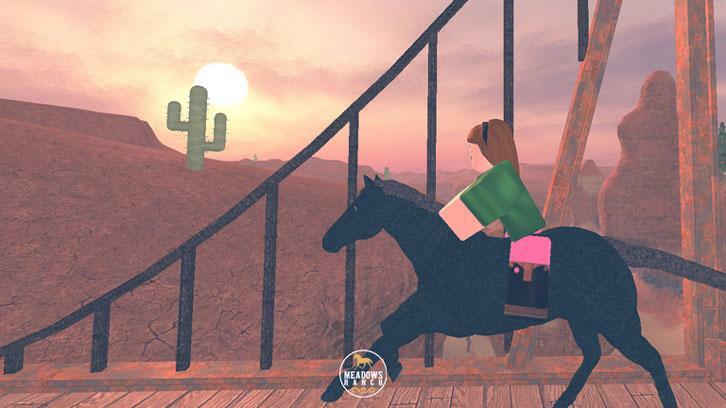 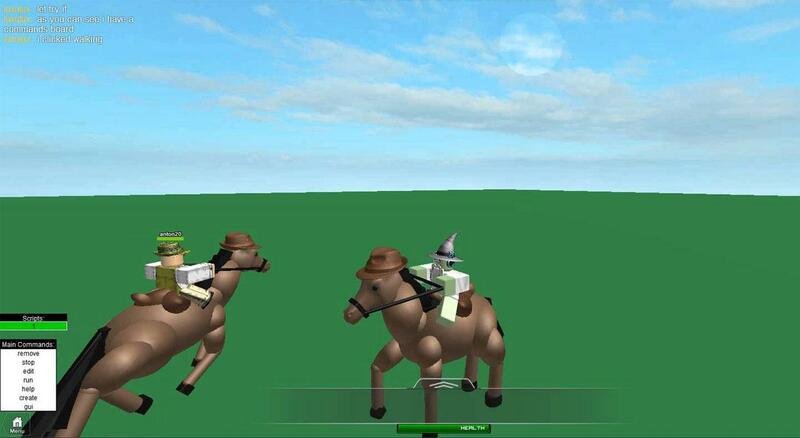 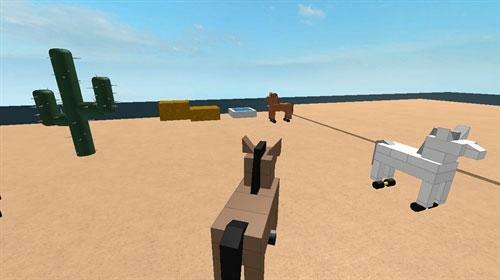 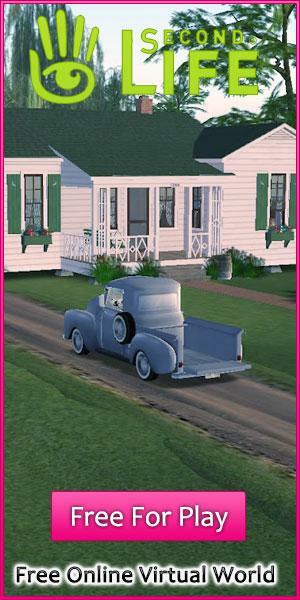 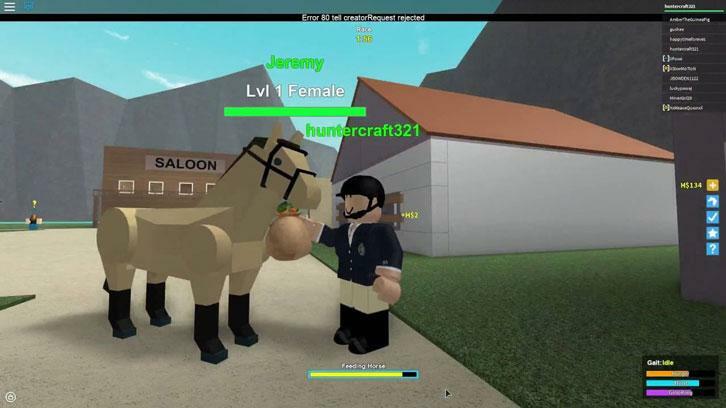 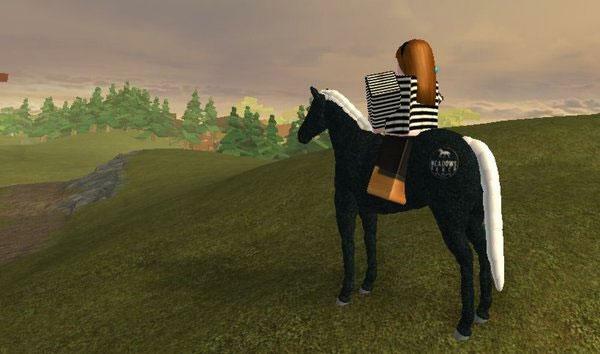 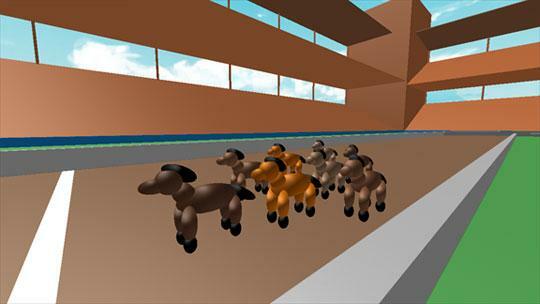 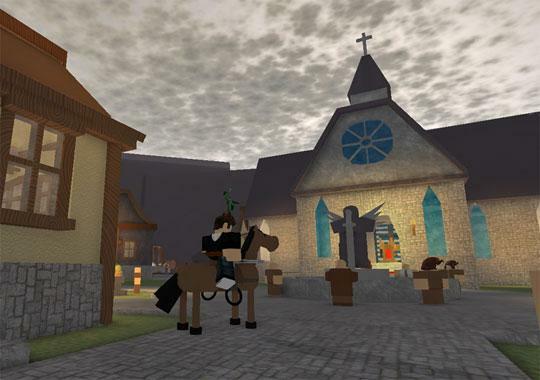 Make your own horse game to enjoy and share with your friends. 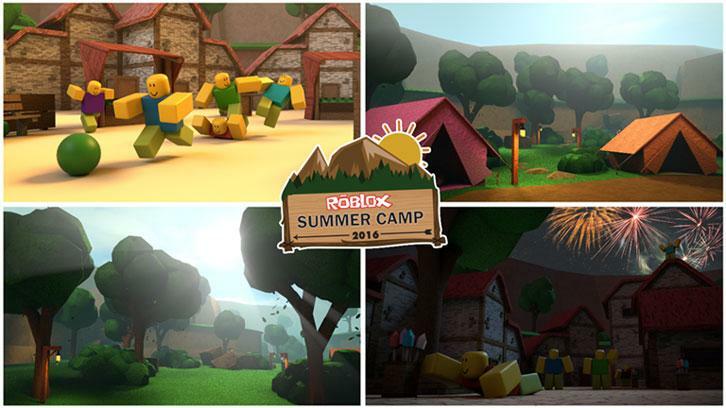 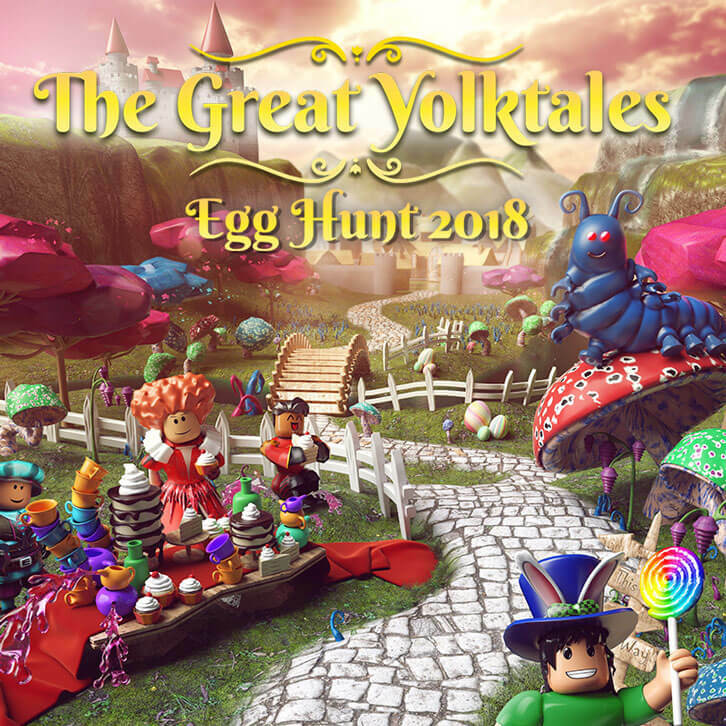 Join The BFG in Roblox's Biggest Summer Camp Yet!